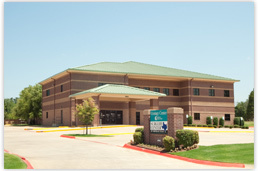 Behavioral Medicine Center offers personalized mental health services to the residents of the greater Ark-La-Tex Region. The Clinic offers this service for patients of all ages. The Clinic operates on an appointment basis; however, patients with acute problems may be seen immediately or an appointment is given as soon as possible. 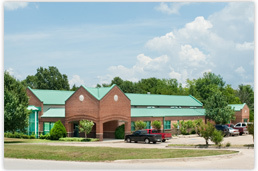 The Collom & Carney Clinic is composed of a network of over 86 healthcare providers also located in Texarkana, Prescott, Wake Village and New Boston. 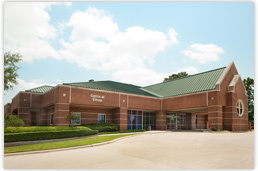 The Collom & Carney Clinic, Main Facility offers personalized primary care to the residents of the greater Ark-La-Tex region. The Clinic offers primary and specialty care for patients of all ages. The Clinic operates on an appointment basis; however, patients with acute problems may be seen immediately or an appointment is given as soon as possible. The Collom & Carney Clinic is composed of a network of over 86 healthcare providers also located in Texarkana, Prescott, Wake Village and New Boston. 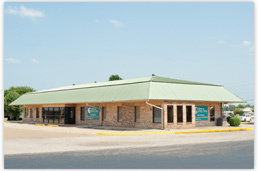 The Collom & Carney Clinic, New Boston offers personalized primary care to the residents of New Boston, Texas. The Clinic offers primary care for patients 10 years and older. The Clinic operates on an appointment basis; however, patients with acute problems may be seen immediately or an appointment is given as soon as possible. The Collom & Carney Clinic is composed of a network of over 86 healthcare providers also located in Texarkana, Prescott, Wake Village and New Boston. 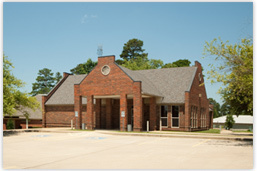 The Collom & Carney Clinic, Westside offers personalized primary care to the residents of Wake Village, Nash, and West Texarkana. The Clinic offers primary care for patients 10 years and older. The Clinic operates on an appointment basis; however, patients with acute problems may be seen immediately or an appointment is given as soon as possible. The Collom & Carney Clinic is composed of a network of over 65 healthcare providers also located in Texarkana, Hope, Magnolia, and New Boston. 1440 W 1st N. St. The Collom & Carney Clinic, Prescott offers personalized primary care to the residents of Prescott and surrounding areas. The Clinic offers primary care for patients 10 years and older. The Clinic operates on an appointment basis; however, patients with acute problems may be seen immediately or an appointment is given as soon as possible. The Collom & Carney Clinic is composed of a network of over 86 healthcare providers also located in Texarkana, Prescott, Wake Village and New Boston. 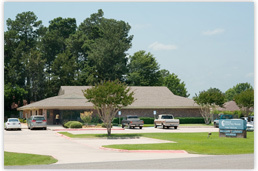 The Collom & Carney Clinic, Urology facility offers personalized primary care to the residents of the greater Ark-La-Tex region. 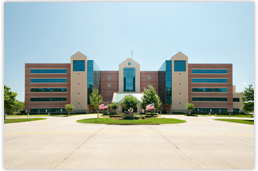 The Clinic offers primary and specialty care for patients of all ages. The Clinic operates on an appointment basis; however, patients with acute problems may be seen immediately or an appointment is given as soon as possible. 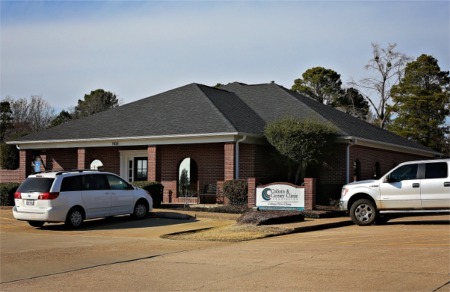 The Collom & Carney Clinic is composed of a network of over 86 healthcare providers also located in Texarkana, Prescott, Wake Village and New Boston. 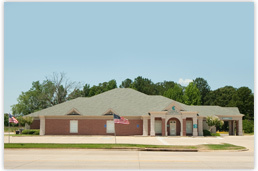 The Collom & Carney Clinic, College Drive offers personalized primary care to the residents of Texarkana and surrounding areas. The Clinic offers primary care for patients 16 years and older. The Clinic operates on an appointment basis; however, patients with acute problems may be seen immediately or an appointment is given as soon as possible. The Collom & Carney Clinic is composed of a network of over 86 healthcare providers also located in Texarkana, Prescott, Wake Village and New Boston. The Collom & Carney Clinic, Senior Care offers personalized primary care to senior residents of Texarkana and surrounding areas. The Clinic operates on an appointment basis; however, patients with acute problems may be seen immediately or an appointment is given as soon as possible. 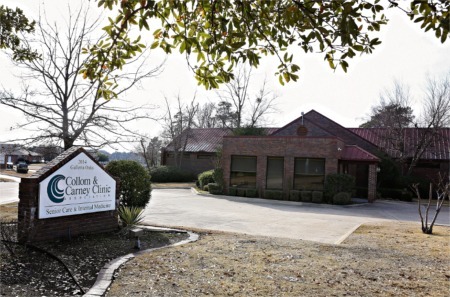 The Collom & Carney Clinic is composed of a network of over 86 healthcare providers also located in Texarkana, Prescott, Wake Village and New Boston. 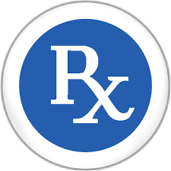 The Collom & Carney Clinic pharmacy is located on the first floor of the Collom & Carney main clinic.